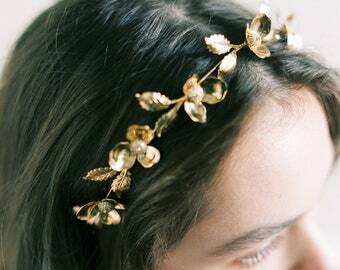 Announcement Get excited with us about new dainty pieces from LIGHT DROPS collection, dedicated to the young fashionista who hasn’t lost her romantic spirit. 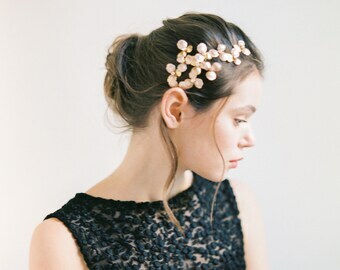 Inspired by crystal rain drops and rays of morning sun this collection is edgy and minimal yet playful and romantic. 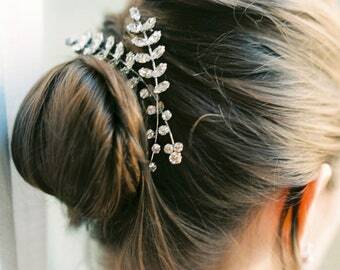 Whether you’re looking for a perfect final touch to complete your bridal look or to complement your favorite outfit, nail new season style with our new accessories collection. 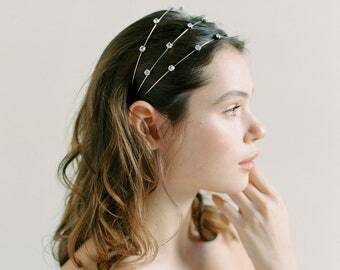 We are so excited to introduce you our newest selection of statement earrings, chokers and headpieces including combs, bands, hair vines and pin sets. 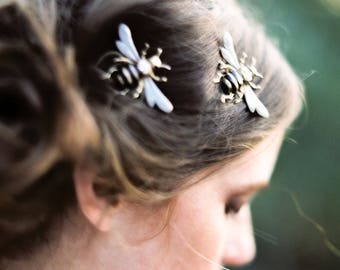 With this line we celebrate our passion for vintage jewellery and organic leafy motives. 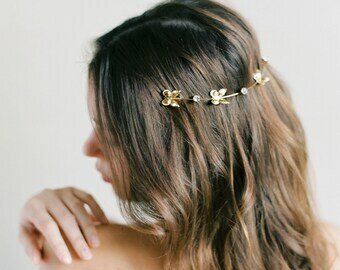 Take a look and fall in love with our LITTLE TREASURES. 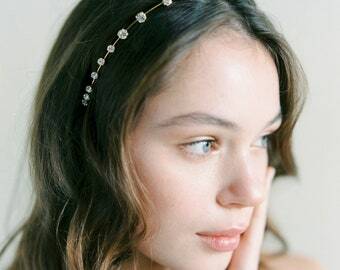 Get excited with us about new dainty pieces from LIGHT DROPS collection, dedicated to the young fashionista who hasn’t lost her romantic spirit. 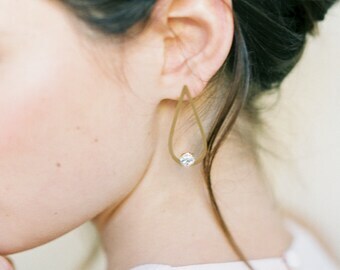 Inspired by crystal rain drops and rays of morning sun this collection is edgy and minimal yet playful and romantic. 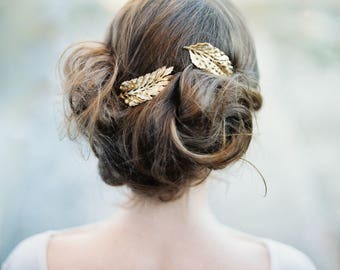 Quest'accessorio per capelli è prezioso, fine, elegante e versatile. Davvero soddisfatta del mio acquisto. Hello and welcome to my shop. My name is Anastasia and I am owner and designer behind NEA • BRIDAL. I am currently living in Italy with my wonderful husband and cutest rescue cat (who is also my full time personal assistant). I strongly believe in beauty and that details make a difference. It’s about more than just matching colors; it’s emphasizing your personality through accessories. NEA • BRIDAL was born when I was looking for that perfect touch for my own wedding and now I can finally share with you my collections. My bride is modern yet truly romantic, confident and sophisticated. 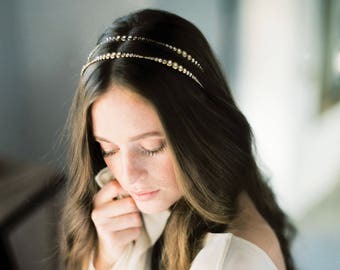 She believes that the blissful magic of her wedding day will be her best heirloom for years to come. 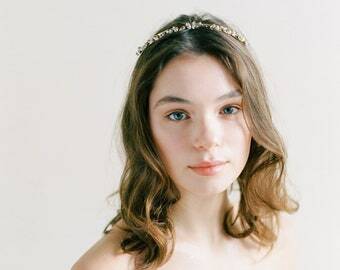 Inspired by nature and feminine beauty my pieces are handcrafted to reflect your unique vision of the perfect bridal look. I never compromise on hand work and materials quality and use only the best silk fabrics, genuine pearls and original crystals to make my designs. Some materials are locally customized for me. I have always enjoyed creating and working with my hands and I hope you love what you see.